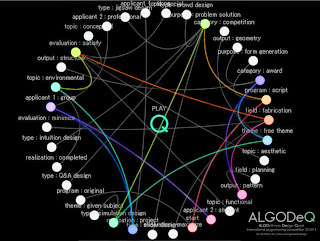 To recognize outstanding achievements in algorithmic design, the first ALGODeQ international competition for algorithmic design programs has been completed. The competition gathered 190 entries from 43 countries, searching and finding innovative computational approaches in architecture. Kangeroo won the highest prize in the category 'Infrastructure as the grounding matrix for design'. Kangaroo was in good company. The two other prize winners were RhinoVault and LMN Architecture. Michael Hansmeyer, one of the jurists, commented, "The ALGODeQ competition proves that architects and designers are no longer limited to existing software packages --- they are instead designing their own. This frees the architects of the confines and restrictions of these packages, yet perhaps, more importantly, it demands of them a fundamental rethink of how a design comes into place." 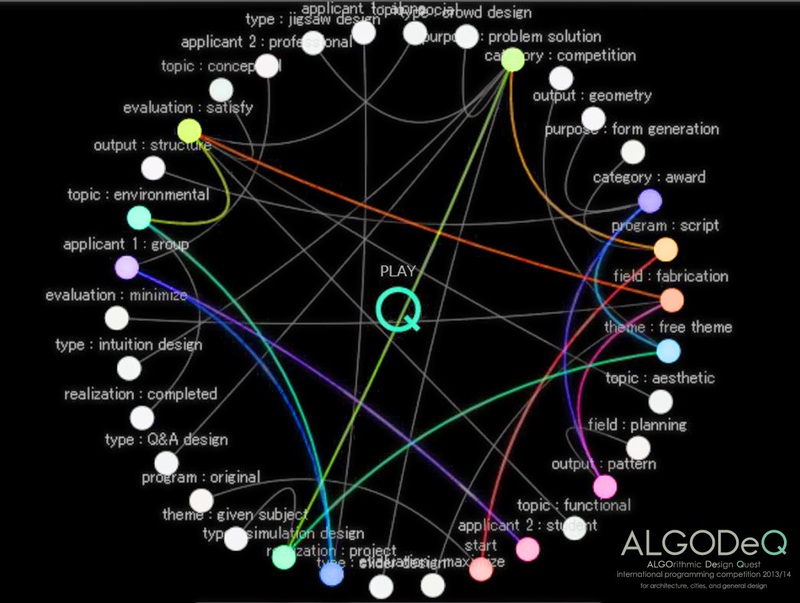 "Almost all of the ALGODeQ approaches result in designs that would previously have been difficult to calculate, or even to conceive of. And thanks to advances in fabrication technology, these new architectures are increasingly transcending the computer screens and are rendered - physically- into the real world. An exciting time awaits us."